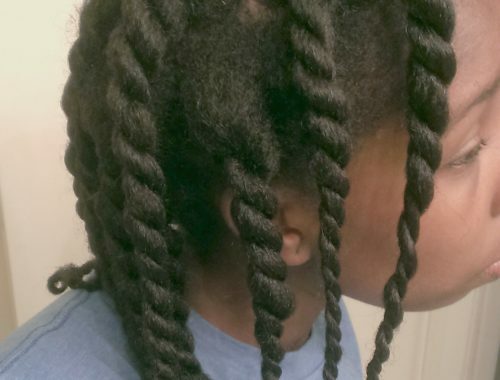 I’ve been getting a lot of questions on which natural hair products I use regularly and what’s in my curly hair stockpile. 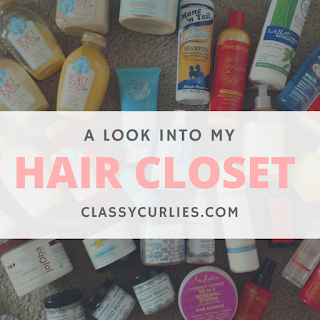 Today, I’m showing you most of my curly hair product collection. 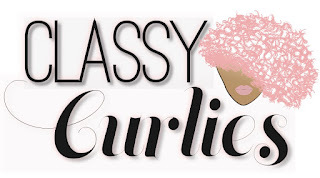 In the video I mention there are a few products and styling tools missing, but you get a chance to see most of it. 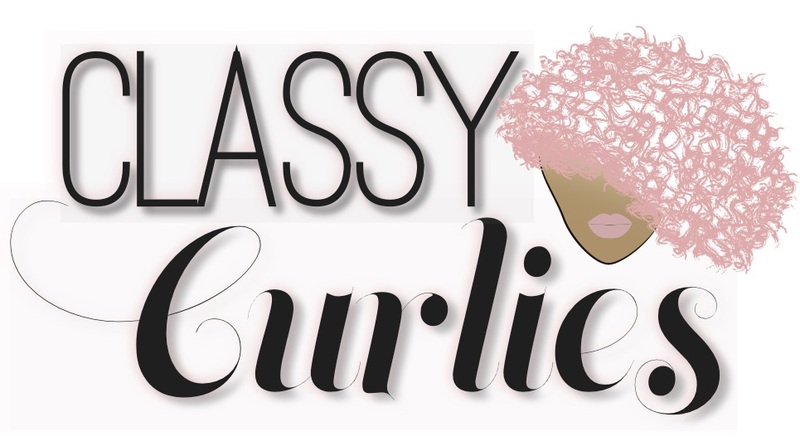 This includes curly hair styling products, shampoos, conditioners and much more. 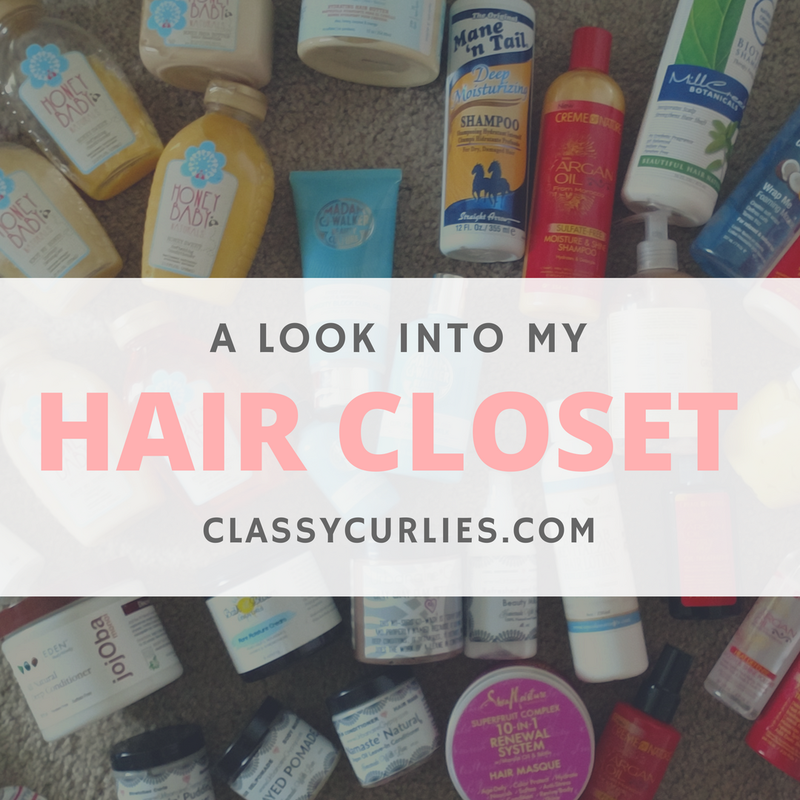 What type of products do you have in your hair stash?